When you’re looking for an industrial air compressor to buy, you don’t just take the first Gardner Denver air compressor for sale you see online. It’s important to ask yourself what you really need. But of course, branded machines are your best pick. 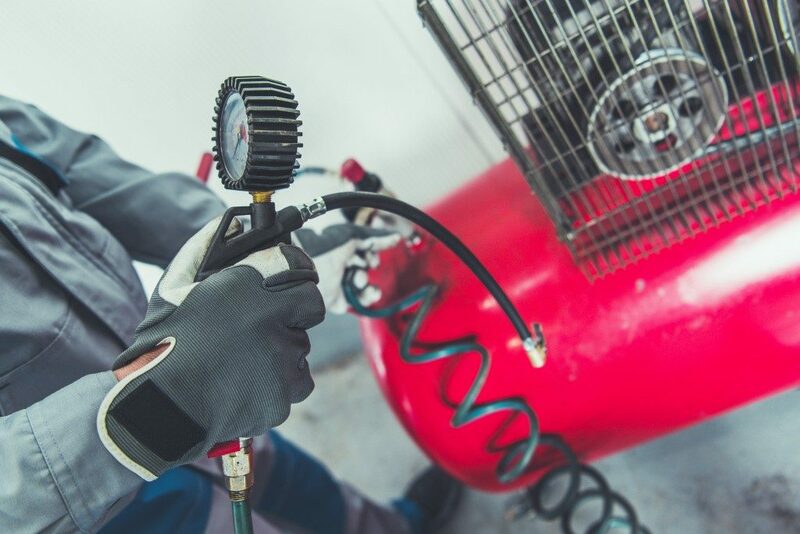 Using an air compressor is a great way to power a variety of tools. However, not all of them are created equal. There are three types of compressors available on the market. First, there is the reciprocating compressor, which works by limiting the volume of air to increase air pressure. They’re fairly limited and can only produce up to 15 horsepower. You’ll only be getting this for portable compressor needs. The two other types that are often considered industrial compressors for factories are the rotary screw and centrifugal air compressors. Rotary screws can run continuously and have an output of up to 100 horsepower. Centrifugal compressors are ideal for high-performance applications. They start at 100 horsepower and just go up from there. Compressors are also categorized depending on what powers them: gas or electric. Having a dependable electrical supply is necessary if you want to use the electric model. This is because power interruptions can potentially damage the compressor and generators would not be able to pick up the slack. If you want to avoid the downtime, then use the gas model. If you are sure about your electrical supply, you’ll need to ensure that your compressor is properly located to get maximum power. PSI is pounds per square inch while CFM is cubic feet per minute. The first one measures the pressure that you need to operate your tools, while the second measures how much air the compressor will be delivering. Both are important since they will affect the performance of your tools. PSI is important since it will determine whether you will be getting a single-stage or two-stage design for your compressor. Two-stage models offer higher PSI since they further compress the air. To learn how high a PSI you need, check all the tools that will be hooked up to the compressor for specifications. Bonus features can be added depending on the manufacturer. 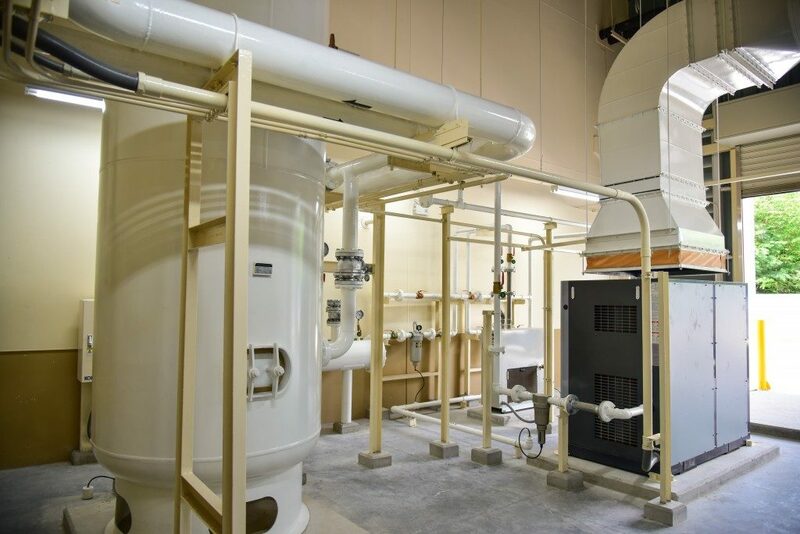 These include variable speed drives, Tier 4 engines, and more. Ask the supplier what these features bring to the table and decide whether they will be worth the additional costs. For example, Tier 4 engines are among the better additional features since they make the compressor more efficient and powerful. It’s up to you whether to invest in them or not. Knowing that the compressor you are buying is exactly what you need should lessen your worries and give you peace of mind. To be sure, keep the above reminders in mind. If you’re unsure, talk to a professional or a reputable supplier of high quality, branded air compressors to get some pieces of advice.